During the first 40 years of television, the medium went from being the preserve of a few in the London area to a 'must-have' for households across the country. After a break caused by the Second World War, TV transmitters were built across the UK from the late 1940s onward to boost coverage, followed by the launch of Independent Television in 1955. The 1960s brought us BBC Two and colour television. By then, audiences of over 20 million were tuning in to the likes of the Royal Variety Performance. Here are some of the many milestones that marked the first 40 or so years from the launch of television in the UK. Got any more? Add your comments below. 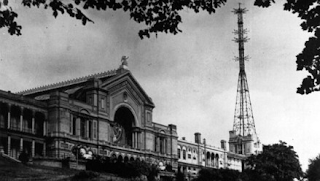 2nd November 1936: Official launch of the BBC Television Service from Alexandra Palace, and only available to households in the London area. 1st September 1939: The TV service was suspended for the Second World War, ending with a Mickey Mouse cartoon Mickey's Gala Premier. 7th June 1946: BBC TV resumed broadcasting. The first programme was the last programme: a repeat of the Mickey Mouse cartoon. 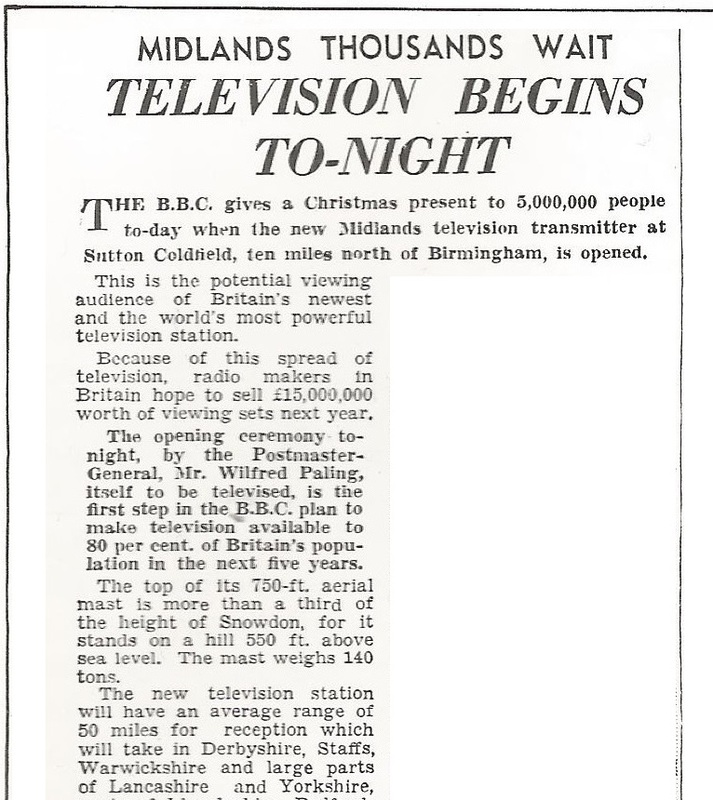 17th December 1949: BBC TV became available outside of the London area, with the launch of the first main transmitter site outside of the capital: Sutton Coldfield, in the West Midlands. Derby Evening Telegraph report, 1949. 14th March 1952: TV arrives in Scotland, with the official start of broadcasts from the Kirk O'Shotts transmitting station. 15th August 1952: TV arrives in Wales, with the official start of broadcasts from the Wenvoe transmitting station. 1st May 1953: TV arrives in Northern Ireland, with the launch of a temporary mast in Glencairn in time for the Queen's Coronation. BBC TV moved to the current site at Divis in 1955. 2nd June 1953: The first major live event for television: The Coronation of Queen Elizabeth II. 5th July 1954: The BBC launches its first daily news programme, replacing the pre-recorded Newsreel. 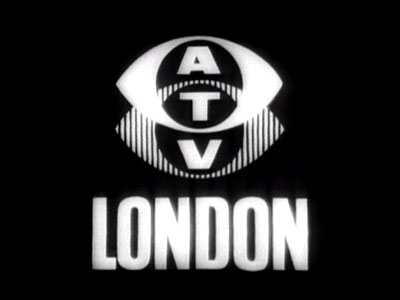 22nd September 1955: The launch of Independent Television: Associated-Rediffusion is the first ITV company to go on air, serving viewers in the London area. An advert for Gibbs SR toothpaste is the first TV advert to be broadcast in the UK. ATV provides the weekend service. 17th February 1956: Launch of ITV in the Midlands, with ATV providing the weekday service and ABC the weekend service. 3rd May 1956: Launch of ITV in the North, with Granada providing the weekday service and ABC the weekend service. 31st August 1957: Launch of Scottish Television, the ITV service for Central Scotland. 14 January 1958: Launch of TWW, the ITV service for Wales and West. 30th August 1958: Launch of Southern Television, the ITV service for the South of England. 16th October 1958: First episode of children's show Blue Peter. 15th January 1959: Launch of Tyne Tees Television, the ITV service for North East England. 27th October 1959: Launch of Anglia Television, the ITV service for East Anglia. 31st October 1959: Launch of Ulster Television, the ITV service for Northern Ireland. 29 June 1960: The official opening of BBC Television Centre, Wood Lane, London. 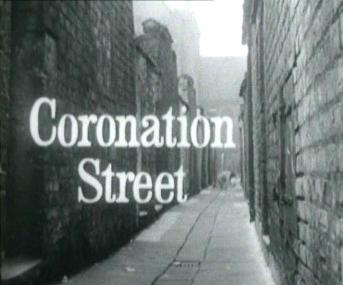 9th December 1960: At 7pm, the first episode of Coronation Street was broadcast on ITV. 29th April 1961: Launch of Westward, the ITV service for the South West of England. 1st September 1961: Launch of Grampian Television, the ITV service for the North of Scotland and Border Television, the ITV service for the England/Scotland border region. 1st September 1962: Launch of Channel Television, the ITV service for the Channel Islands. 14th September 1962: Launch of Teledu Cymru (Wales West and North TV). 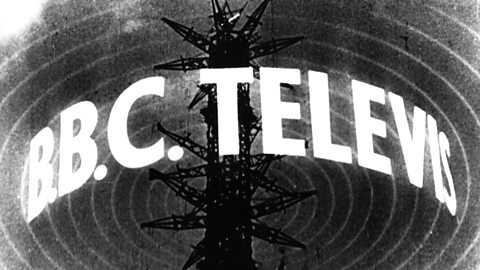 Combined with TWW in 1964 to create one ITV service for all of Wales. 23rd November 1963: First episode of Doctor Who is broadcast on the BBC. See the day's TV listings at BBC Genome. 20th April 1964: Launch of BBC Two (although roll-out of the channel across all UK nations continued until 1967). 22nd August 1964: Match of the Day is broadcast for the first time. 1st July 1967: The start of colour TV, first on BBC Two. Colour TV was facilitated by the switch to 625-line PAL transmissions on the UHF waveband, replacing the old 405-VHF TV service. 20th May 1968: Launch of Harlech TV, later HTV - the new ITV service for the Wales and West region. 28th July 1968: Closure of ABC-TV, the ITV service at the weekends for the Midlands and North. 29th July 1968: Launch of Yorkshire Television. Granada TV, which previously provided a TV service for both sides of the Pennines continues as a 7 day a week service for the North West, from the Winter Hill transmitter. ATV Midlands starts a 7 day a week service for the Midlands. 30th July 1968: Launch of Thames Television, the new weekday ITV service for London. 2nd August 1968: Launch of London Weekend Television (LWT), the new weekend ITV service for London. 19th March 1969: The Emley Moor transmitter mast serving much of Yorkshire collapses in wintry weather. The current concrete tower is built in its place. Read more about the collapse at MB21. 4th April 1972: Children's news programme Newsround is broadcast for the first time. 16th October 1972: The first episode of Emmerdale Farm was broadcast on ITV. 5th January 1974: TISWAS launches on ATV in the Midlands. It took until 1979 before the programme was shown on Granada and Southern Television. 23rd September 1974: The BBC launches Ceefax, the world's first teletext service. 2nd October 1976: First episode popular children's show Multi-Coloured Swap Shop. 1978: Launch of Oracle, the teletext service on ITV (and later C4 and S4C). Exact launch dates are obscure, but 1978 was referenced as the start year for Oracle on the day it closed down in 1992. 25th September 1979: Question Time is broadcast for the first time. Originally presented by Robin Day until 1989. Peter Sissons took over until 1994, when David Dimbleby took over the reigns, becoming the programme's longest serving presenter. ITV and BBC1 went colour in the London area (from Crystal Palace on UHF/625 lines channels 23 & 26) in November 1969 (I think it was 23rd Nov).